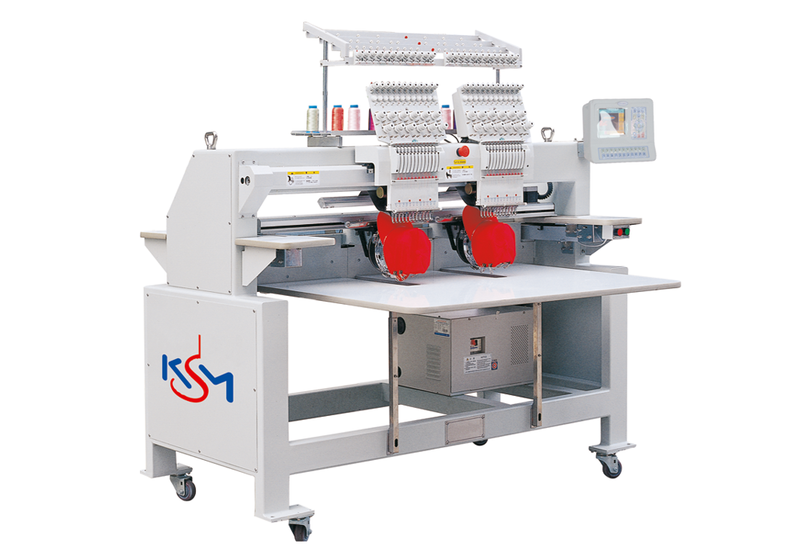 The embroidery machines for the budget minded user. 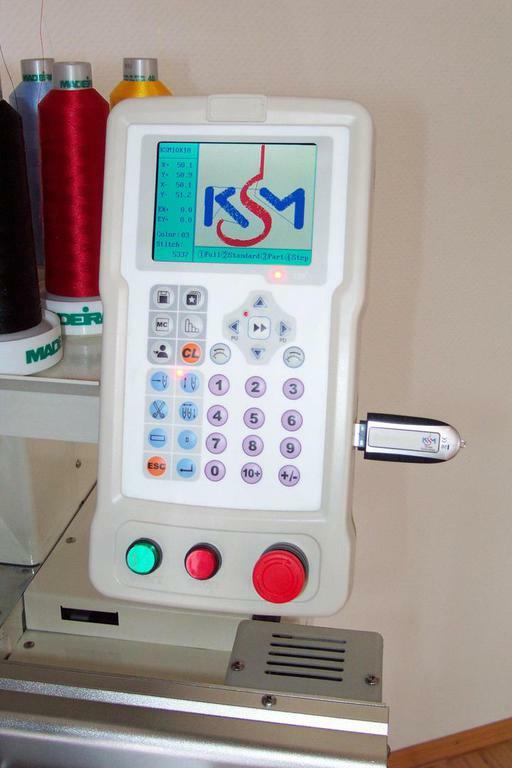 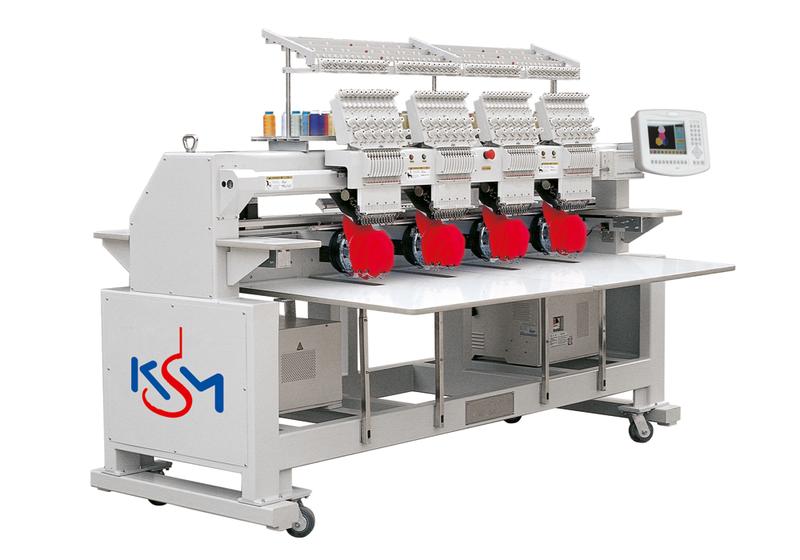 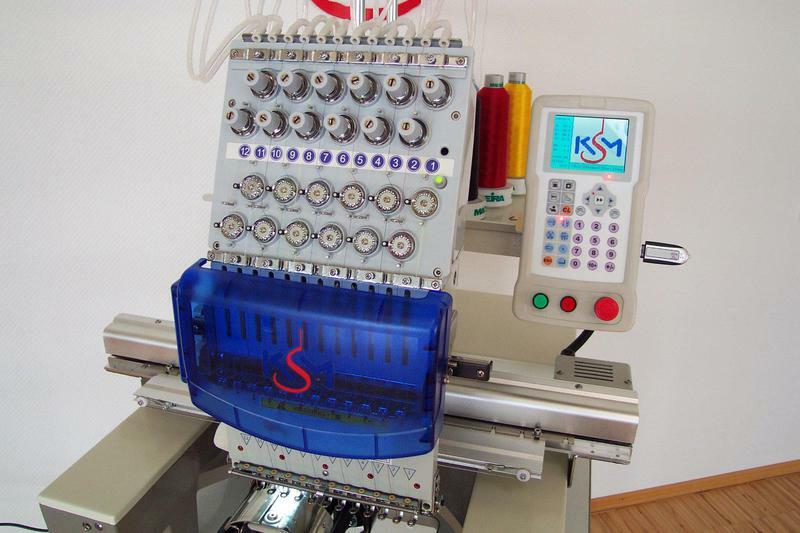 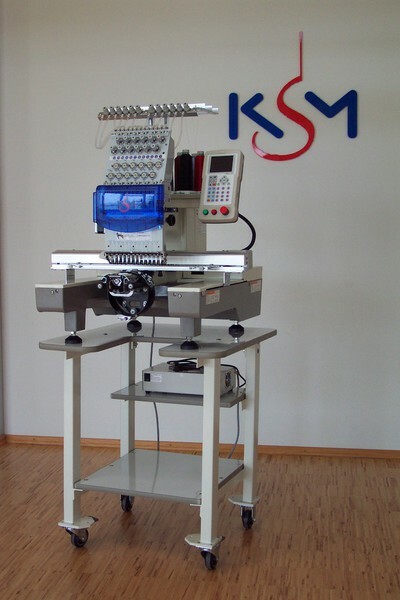 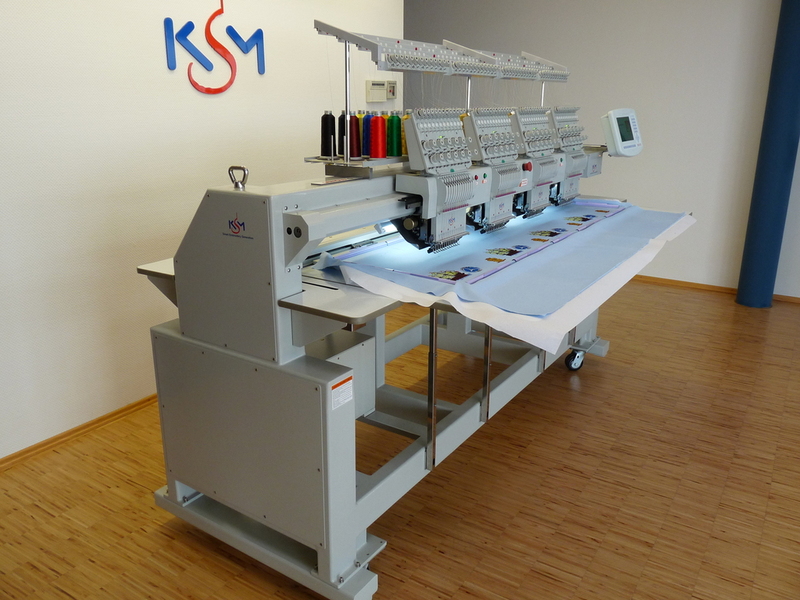 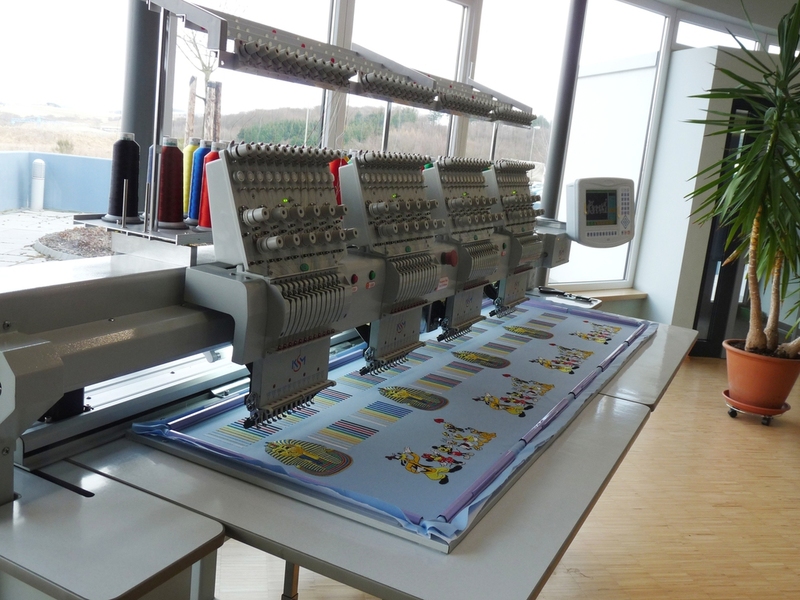 If with the new purchase a special aim is for low investment costs at good quality, the KSM Smart Embroidery Generation is exactly the right choice. 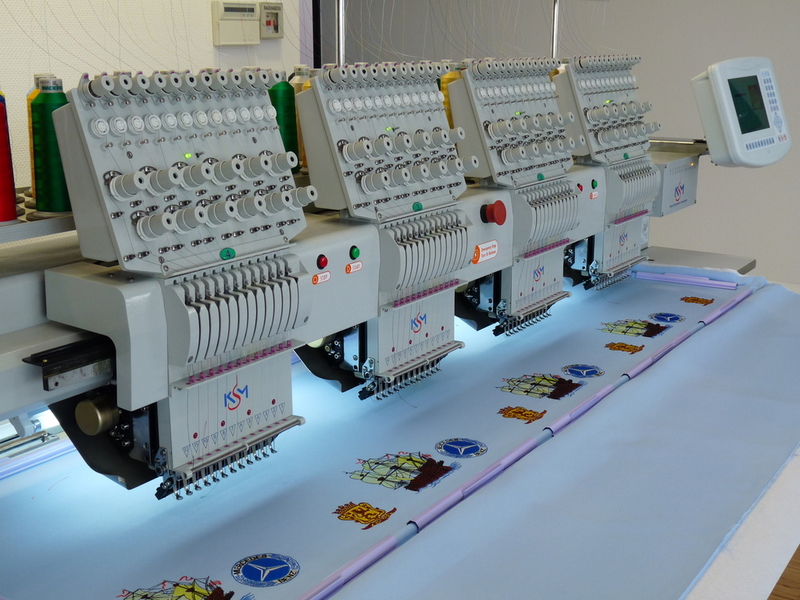 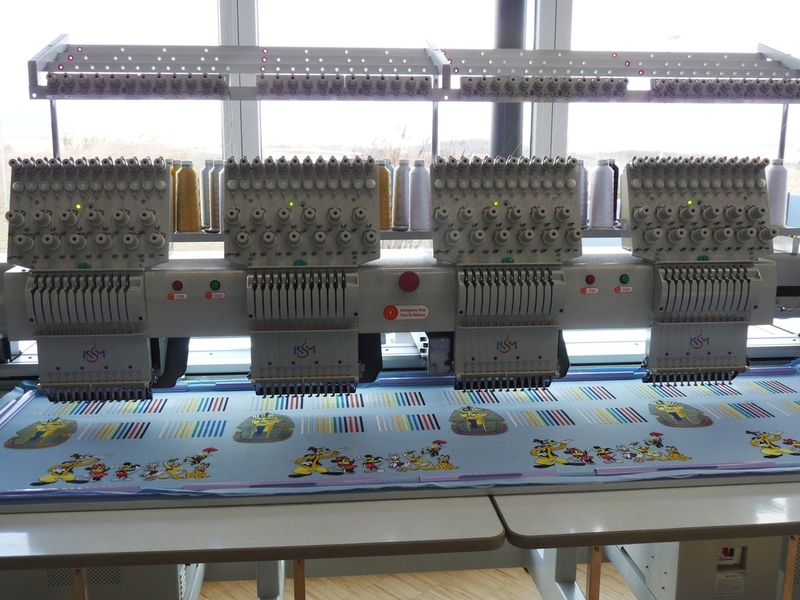 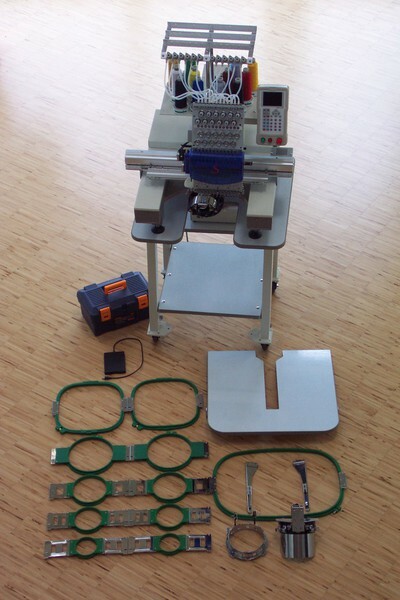 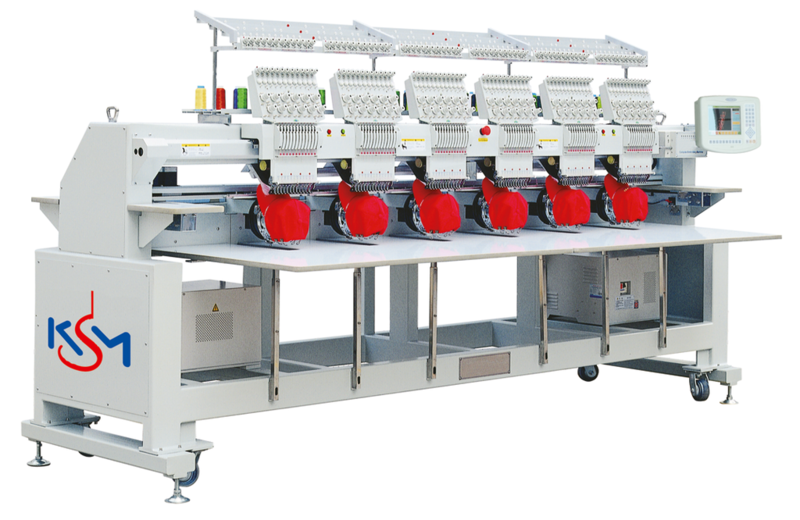 This classic and solid embroidery machines line with mostly excellent 1-6 heads multipurpose drop table versions, a mix of international products and/or components, optimized and tuned in our factory. 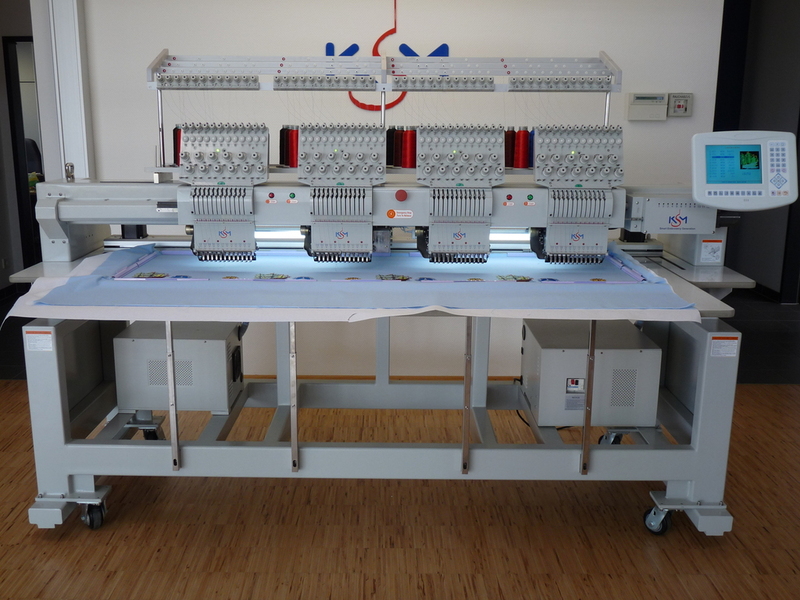 For more details see the brochures below or contact us directly.